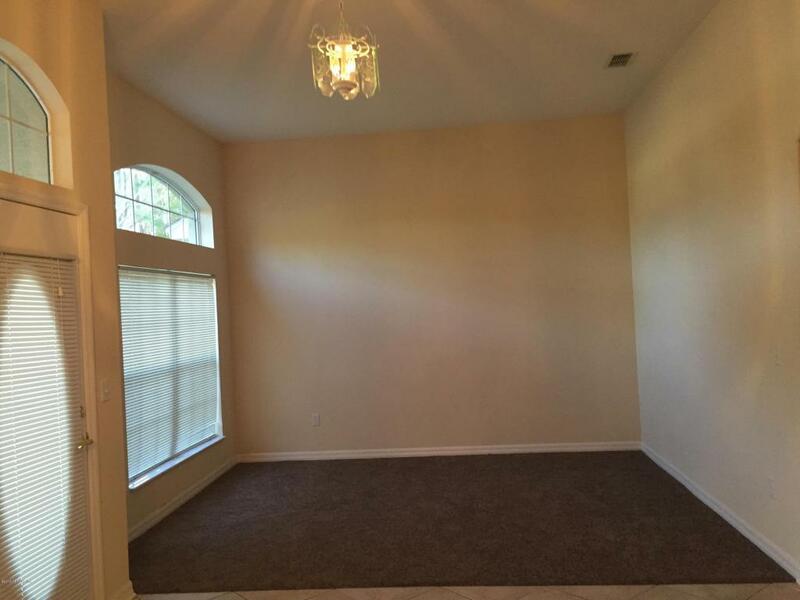 Well maintained home in Cypress Knoll Subdivision. 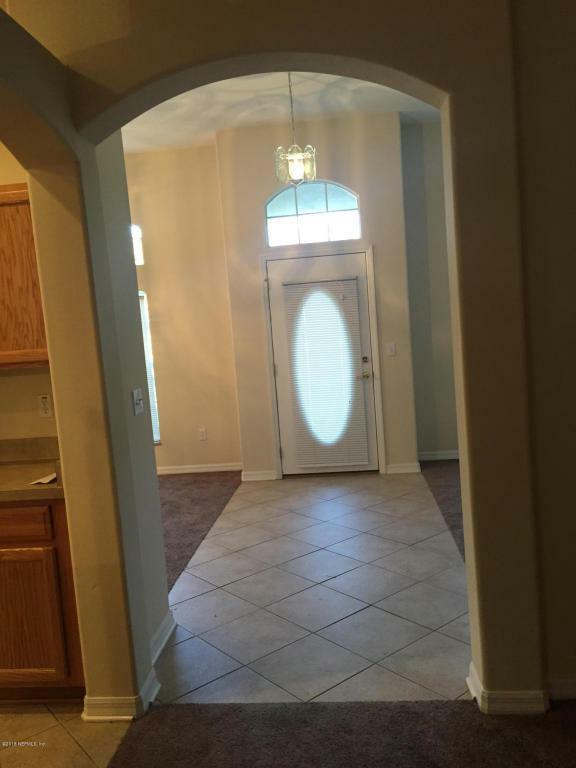 3 bedrooms, 2 baths, 2 car garage with living room, dining room, family room, breakfast room, and large screened patio.Kitchen equipped with stainless steel appliances. Master bedroom bath has a garden tub and shower. 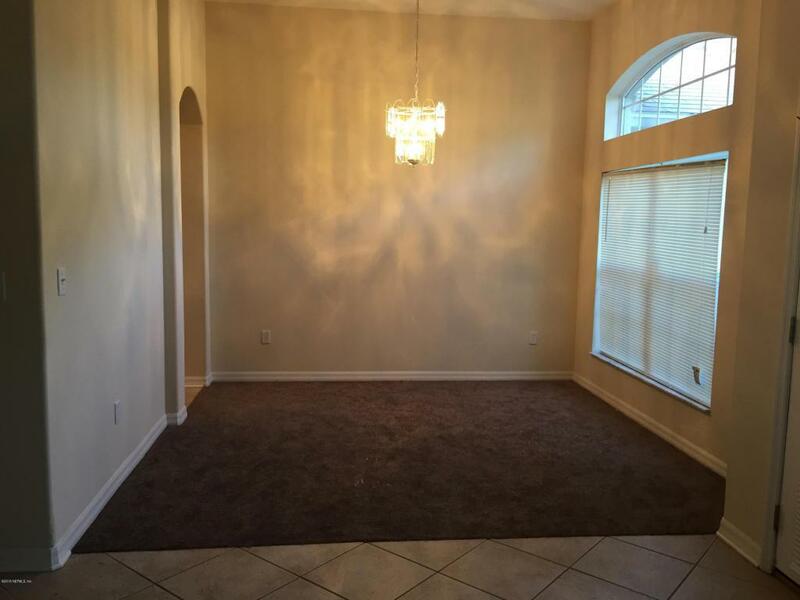 French doors in the bedroom and family room that leads to the large screened patio. 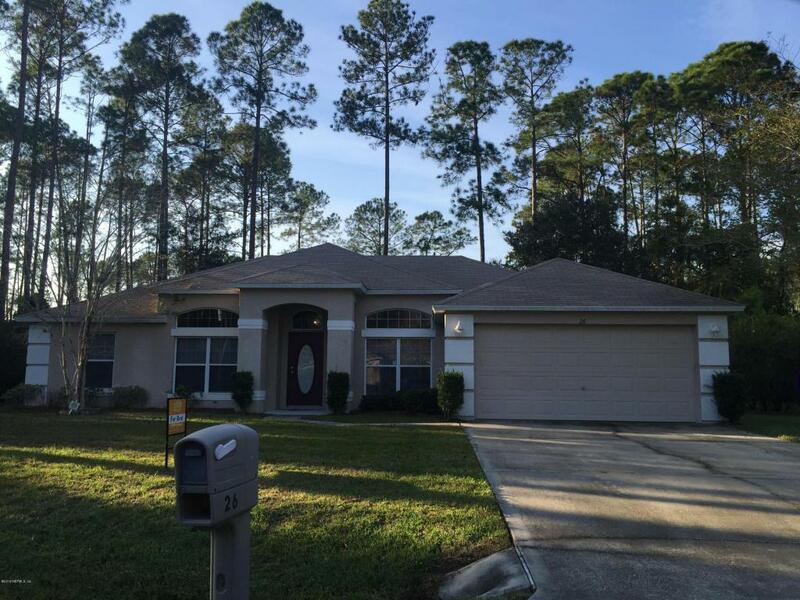 Listing courtesy of Florida Best Realty And Mortgage Inc.